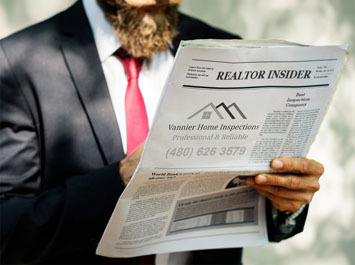 Don’t trust something as important as a home inspection to any company but the best. 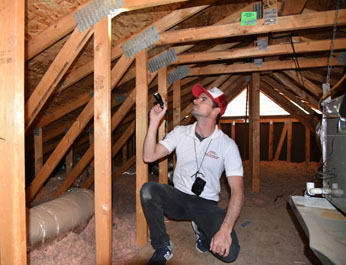 Are you looking for a thorough home inspection? We deliver exceptional, quality service at an affordable price! Fill out the form to request an inspection! 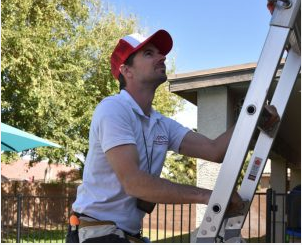 If you're buying home and using us for the 1st time, get 10% OFF your inspection here! Existing clients, please fill out the form to request an inspection. Are you a Buyer or a REALTOR? 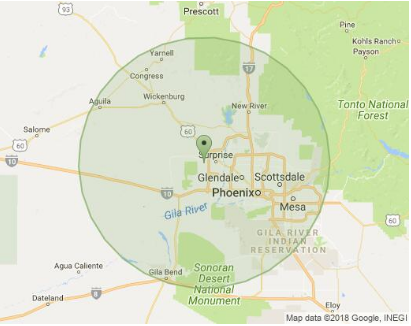 — Wyatt and Kayla P.
Surprise, Peoria, Glendale, Goodyear, Avondale, Litchfield, Waddell, Buckeye, Phoenix, Scottsdale, Mesa, Tempe, Gilbert, Chandler, Tonopah, Bumstead, Youngtown, El Mirage, Sun City, Sun City West, Sun City Festival, Tolleson, Anthem, and just about anywhere else in the valley! We are open 8 days a week!